The suspense returns in this second book in the Line of Duty series. 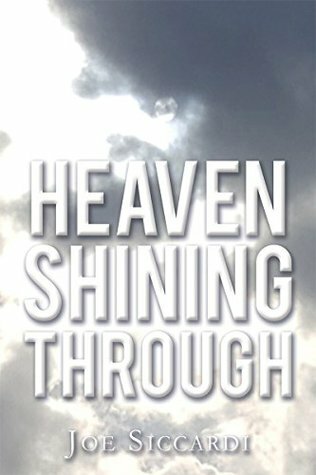 Main character, Tess, is faced with more than one troubling case; including one that just might get her in major trouble. It was nice to be able to continue with this book after finishing the first in the series. 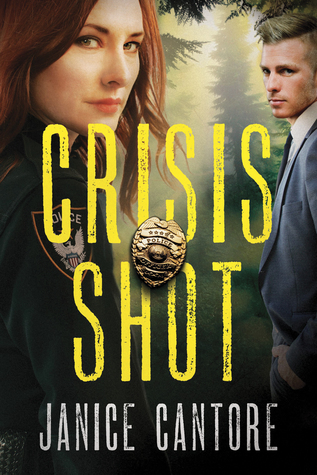 This book takes place several months after “Crisis Shot”, and can be read as a stand-alone. 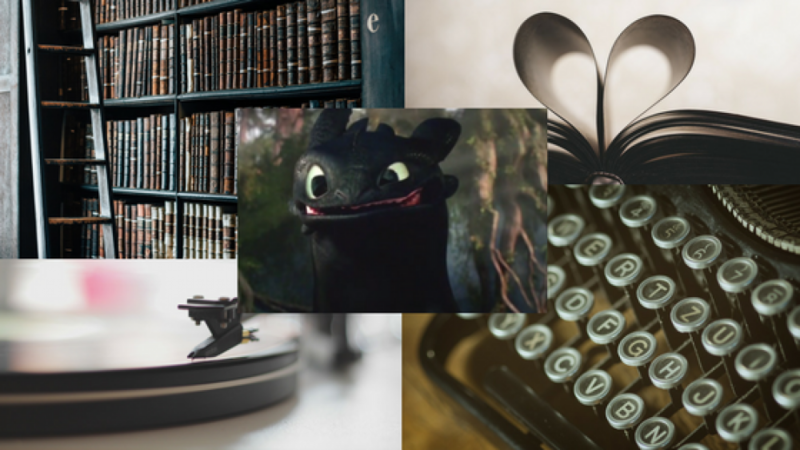 As with most books, you will get a better feel for the characters, setting, and story by reading these in order, but it’s not absolutely necessary. There’s a new investigation, and the story threads that are continued in book two are understandable on their own. It was a good book, one which I enjoyed. The suspense was well drawn out and you were very intrigued to find out how the book would finish. 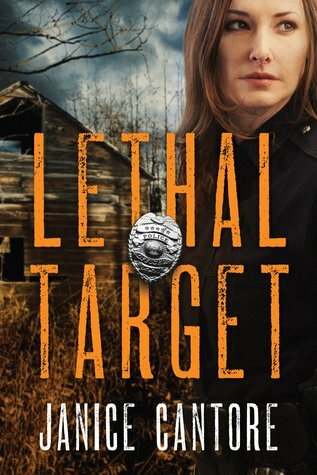 I was a little surprised by the romance thread – it took a turn away from what the first book alluded from, and while I suspected it from the beginning of “Lethal Target”, I can’t say it was my favorite choice. I didn’t feel like these particular two characters meshed as well. But that is just my opinion. The faith strand was continued nicely, and in this book we get to see Tess soften to God and begin to move forward in her healing, so that was good. I liked seeing familiar characters from the first book, like Tilly. I hope we will get to see a little bit more of her in the third book too! The mystery kept us guessing, and it was a relief to see it all turn out well in the end. Really enjoyed this book – Janice Cantor writes very good police fiction. 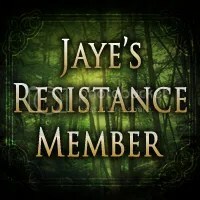 I felt attached to main character Tess, and her cause from the first page, and enjoyed seeing her journey. The mystery/suspense was well-played out, and had a good climax. The faith strand was present, woven in gently. I look forward to seeing it continue in the next book. 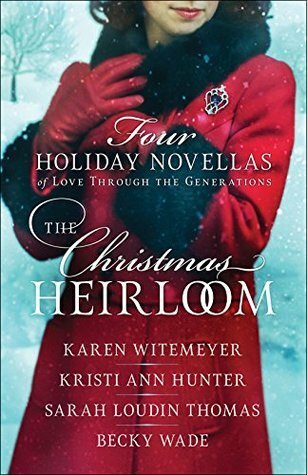 Romance was very light – sometimes alluded to, but not the main focal point of the book. It worked well for this story, and as with the faith strand, I also look forward to seeing how it all develops. Well written and engaging. I so appreciate what police do, and this book championed them in a great way. And as for the business with Daniel’s lunch, or Dibs’s roof. 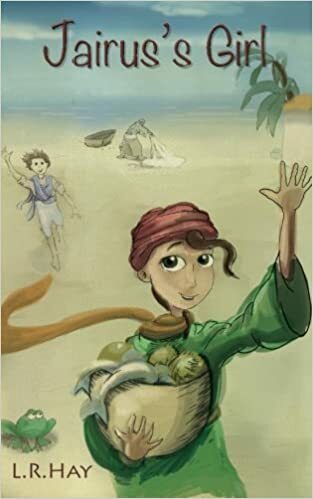 . .
Jairus’s Girl is an entertaining and moving account of the Galilee side of Jesus’s story – aimed at pre-teens, though some adults have sneakily read and enjoyed it too. What a delightful story! 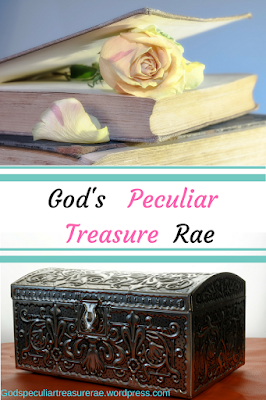 My family and I have discussed how lovely it would be to have more Biblical fiction written for younger ages – and this book fits that marvelously. Through this story, we see many of Jesus’ miracles and healings through the eyes and experiences of Jairus’ daughter – the girl whom Jesus raised from the dead. In this book, the girl’s name is Tamar – with some more names after that; the author affectionately dubs her as Tammie. Easy to say and remember! Reading “Jairus’ Girl” is very much like you are sitting down with the author and she is telling you this tale. Sometimes modern words were used that didn’t seem quite right (Tammie would say exclamations such as “wicked” or “cool” etc.) – I didn’t find them offensive or what-have-you, just not authentic or fully fitting to the story itself. She also seemed quite young for her age, but that wasn’t so much a qualm as an observation.